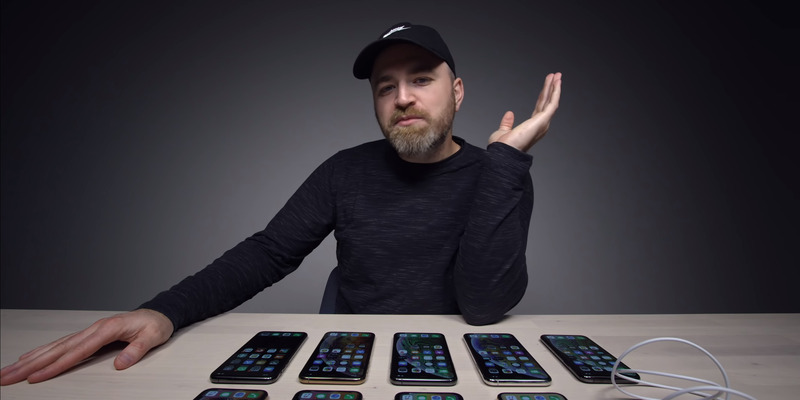 YouTube/Unbox TherapyThe Unbox Therapy YouTube channel tested nine different iPhone XS phones for charging issues. Affected iPhones won’t begin charging when the screen is turned off. 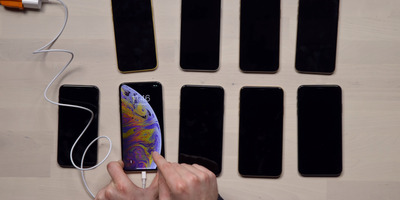 It will only start charging when the iPhone is awakened. 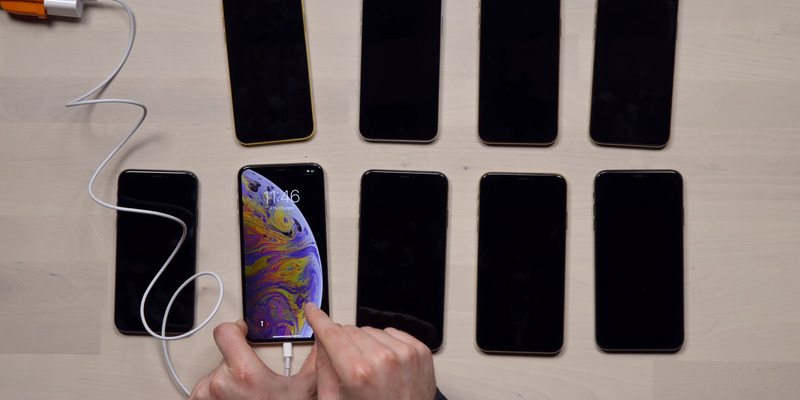 Some users said they plugged in their new iPhones at bedtime, only to realise in the morning that their phone wasn’t charging overnight.